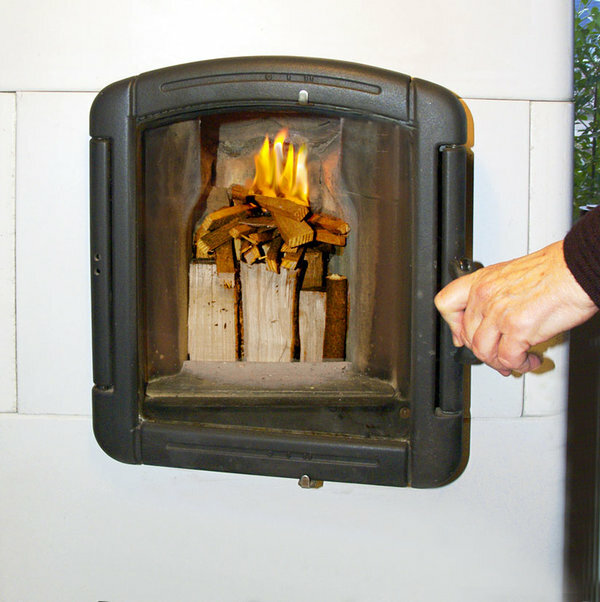 Woodfire (bio energy) appears to be the most effective option for home heating in a climate-friendly manner. 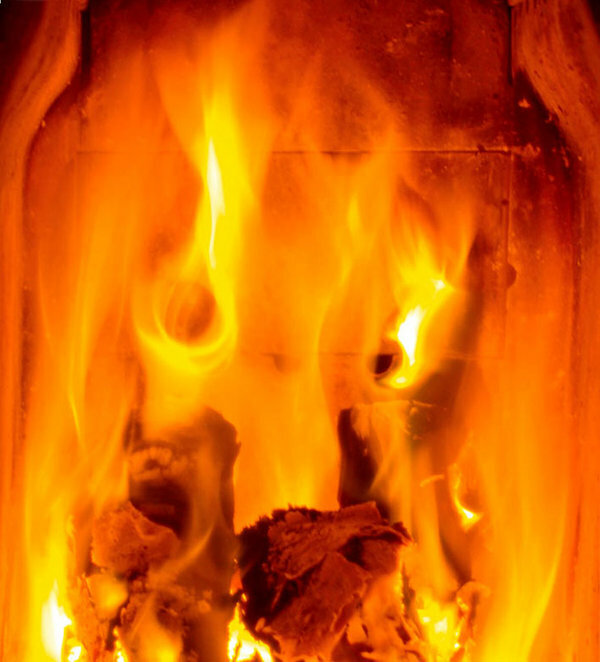 Approximately 80% of all household energy consumption is used for heating. According to NIBE research from 1998, the Finoven as heat source is the best choice in terms of the environment and from a health perspective. Even better than a unit running on natural gas. The big advantage of Finovens and Tigchel heaters is the fuel used, i.e. regional wood and demolition wood. 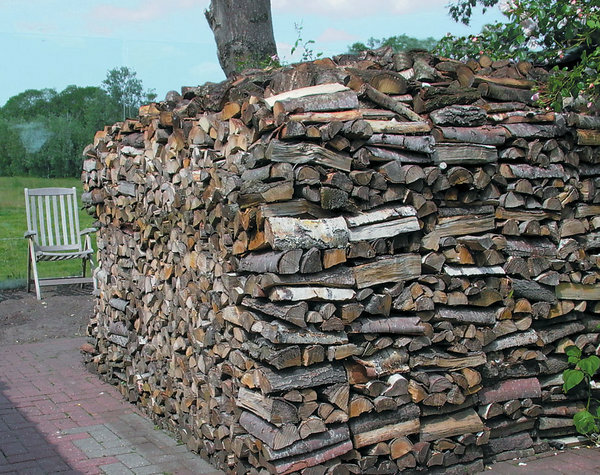 Wood is a climate-friendly fuel, efficiently converted by Finovens and Tigchel heaters into healthy, radiant heat. Softwood works just as efficiently as hardwood in these cases. As well as the big advantage of using the "recycling fuel", NIBE's choice in favour of the Finoven was inspired by the health effects from the indoor climate. That is because radiant heat gives no dust circulation, no bad odours and no sense of 'dry air'. Radiant heat is particularly helpful for people suffering from respiratory disorders (CNSLD). Heat source and radiant heat. Thanks to its modest but lengthy heating capacity, the Tigchel heater is able to heat living areas up to approximately 250 cubic metres (depending on the degree of insulation; under favourable, adjusted conditions it can be used as the main source of heating). With the similar kind of heating capacity, the Finoven can be used in living areas of 500 cubic metres and more. If the insulation is in accordance with the selected Finoven model, it may also serve as the main source of heating. 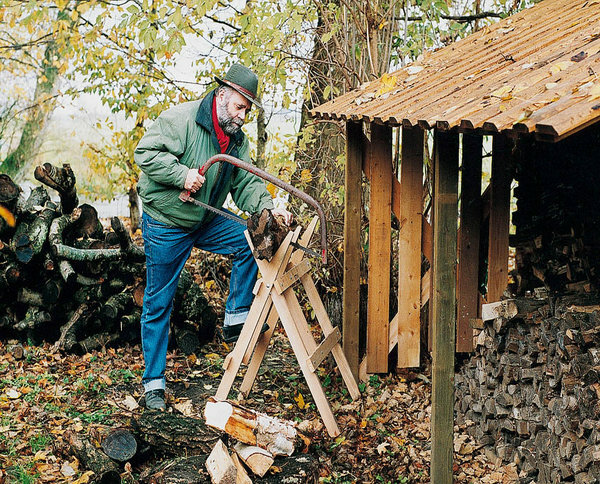 Wood for more of years with the Tigchel heater 4D. Easy to make a fire. Comfortably the room warming up.